ESR | October 20, 2008 | Which candidate would make the better pirate?. I link this story with some trepidation, as I do not want to open the door for polical debate – that’s just not the role of Bilgemunky.com. But this story, written by the author of Silver (recently reviewed), is just too appropriate to pass up. Feel free to comment per usual, but be warned. Elections are important, but they’re also buried beneath craploads of crap, and I’m not going to tolerate any of that here. You wanna comment on which candidate would look better in an eyepatch? Go for it. You vehemently hate one of the candidates and want to use this opportunity as a platform to voice your politics beneath a thinly veiled effort at pirate humor? I will delete you comment, regardless of which side of the aisle you hail. You wish to calmly and eloquently explain why one candidate is better than the other? This too will be deleted – we get enough of that 24/7 every freakin’ where else. Just so you know. 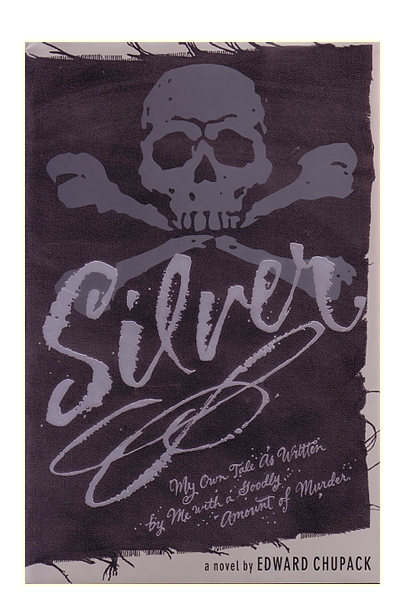 Silver is a fictional autobiography as penned by none other than Long John himself. Starting with his roots as a back-alley thief and working up through common pirate to eventual captain, it traces his entire life in shameless detail. Long John delights in every crime, every murder, every maneuver for advantage against his adversaries and allies alike.